17 January 1966: A United States Air Force Boeing B-52G-115-BW Stratofortress, 58-0256, and its 7-man crew, along with a second B-52, were flying an Airborne Nuclear Alert patrol over the Mediterranean Sea. The bomber, call sign “Tea 16,” was armed with four Mark 28 nuclear bombs carried in its bomb bay. 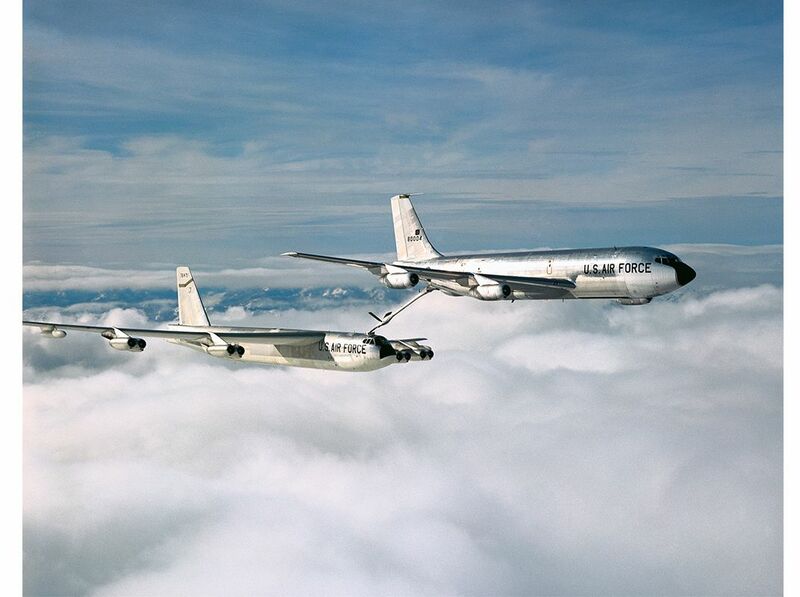 At approximately 10:30 a.m., the two B-52s rendezvoused with two Boeing KC-135A-BN Stratotankers, based at Morón Air Base, Spain, for the second aerial refueling of the mission. The aircraft were at 31,000 feet (9,448 meters) off the southern coast of Spain. 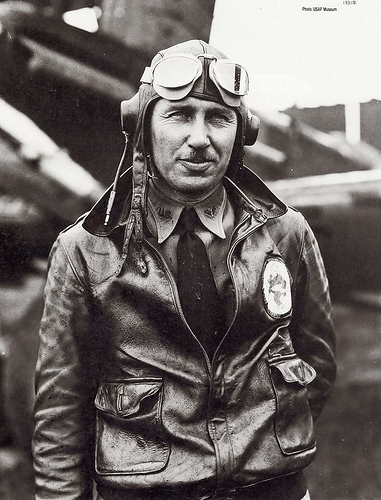 Major Larry G. Messinger, a veteran of World War II, aboard as a relief pilot, was flying Tea 16 from the left seat. 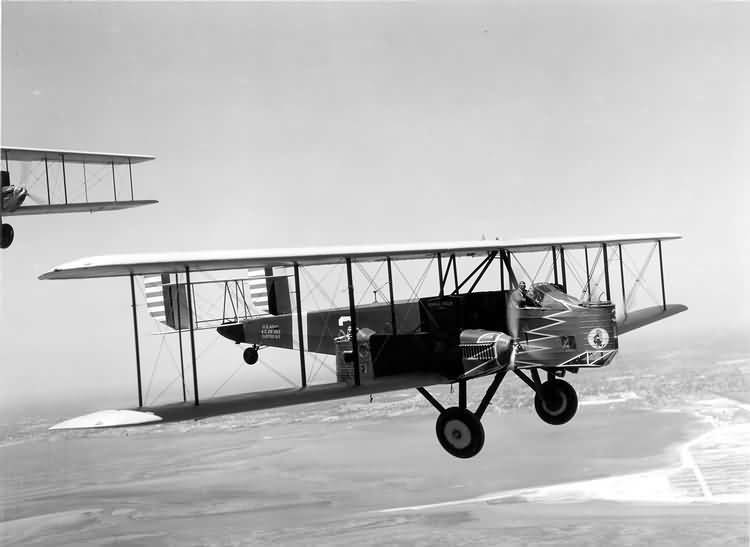 The aircraft commander, Captain Charles J. Wendorf, was in the right, co-pilot’s seat, while 1st Lieutenant Richard J. Rooney, the assigned co-pilot, rode in a jump seat behind them. 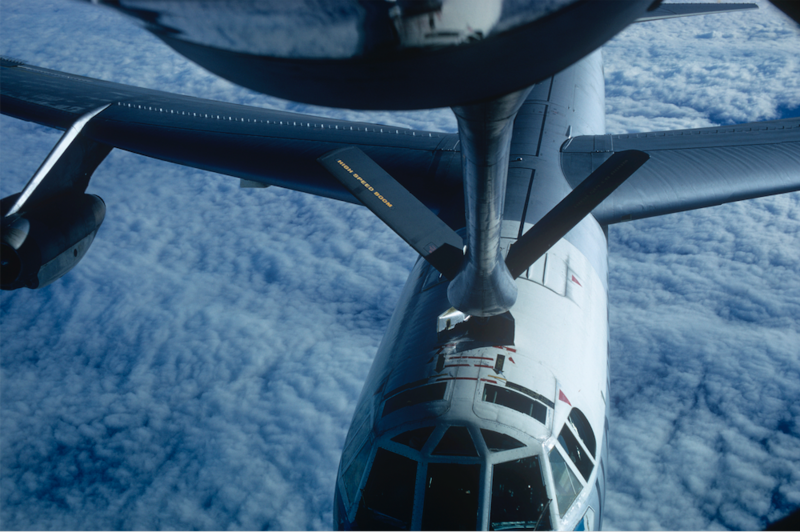 B-52G 58-0256 collided with the refueling boom of “Troubadour 14” (KC-135A 61-0273). 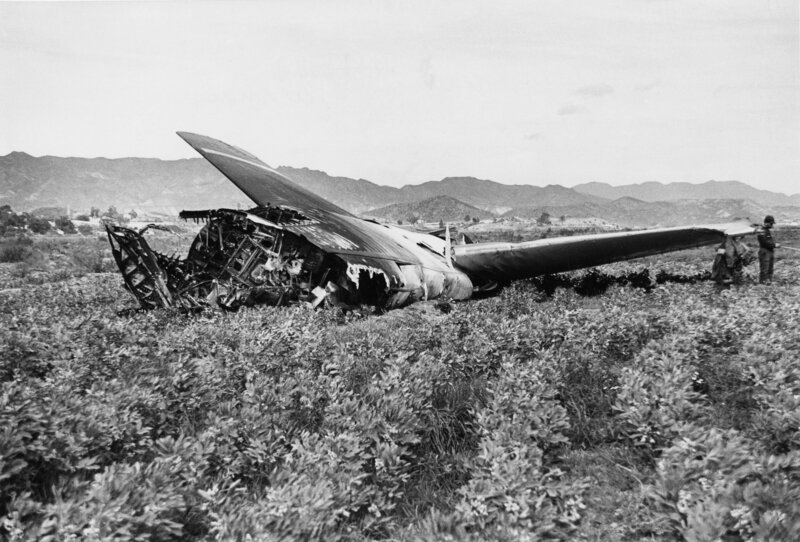 The boom penetrated the bomber’s fuselage, broke structural members and the left wing broke off. The B-52 exploded. The fully-loaded tanker, on fire, went into a steep dive. At 1,600 feet (488 meters), it also exploded. The four crewmen aboard the tanker were killed. Three of the seven men on the B-52 ejected, and the co-pilot, who was not in an ejection seat, literally fell out of the disintegrating bomber. The navigator’s parachute did not open and he was killed. 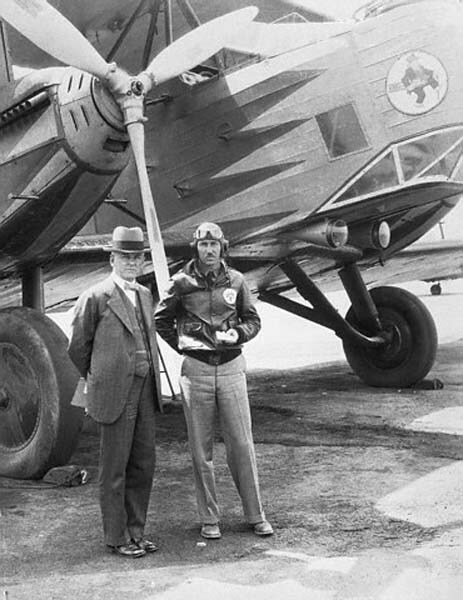 Three others were unable to escape the doomed airplane and were also killed. 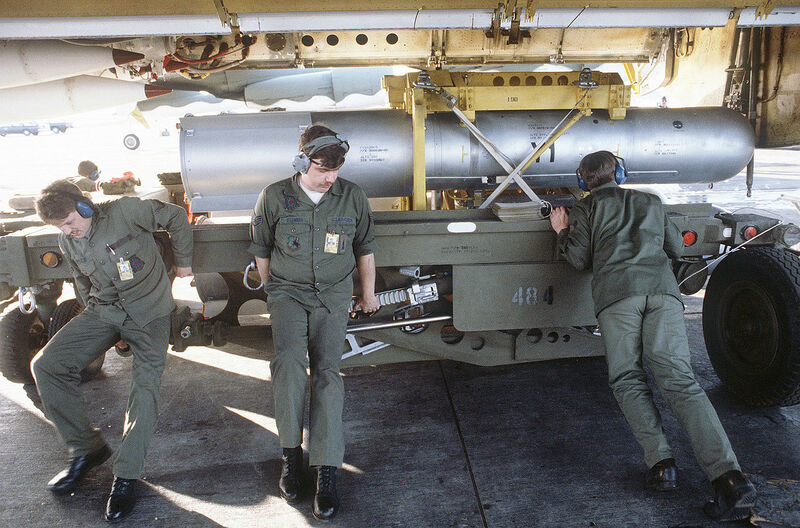 As the B-52 broke apart, the four nuclear bombs it carried in the bomb bay fell free. Three of them fell near the fishing village of Palomares. In two of these, the conventional explosives that “implode” the plutonium to start a chain reaction, detonated on impact, but a nuclear explosion did not occur. However, plutonium was scattered over the area. The third bomb was recovered intact, though it was slightly damaged. The retarding parachute of the fourth Mark 28 opened and it was carried offshore by the wind and fell into the Mediterranean Sea. A massive recovery operation took place. The fourth bomb was recovered after five months. It had come to rest in an underwater canyon at a depth of 2,550 feet (777 meters). 1,400 tons of soil was packed into more than 6,000 steel drums and taken to the United States. 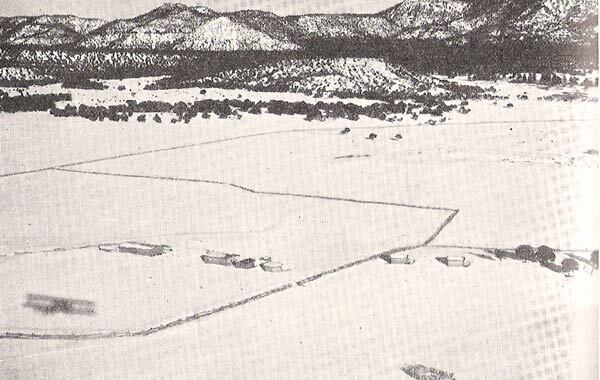 558 acres (226 hectares) of land in and around Palomares was contaminated. The soil was removed and placed in steel barrels for transportation to the United States for burial at the Savannah River Plant, a nuclear reservation in South Carolina. The Mark 28 was a two-stage radiation-implosion thermonuclear bomb which was designed by the Los Alamos National Laboratory and produced from January 1958 to May 1966. In 1968, it was redesignated B28. 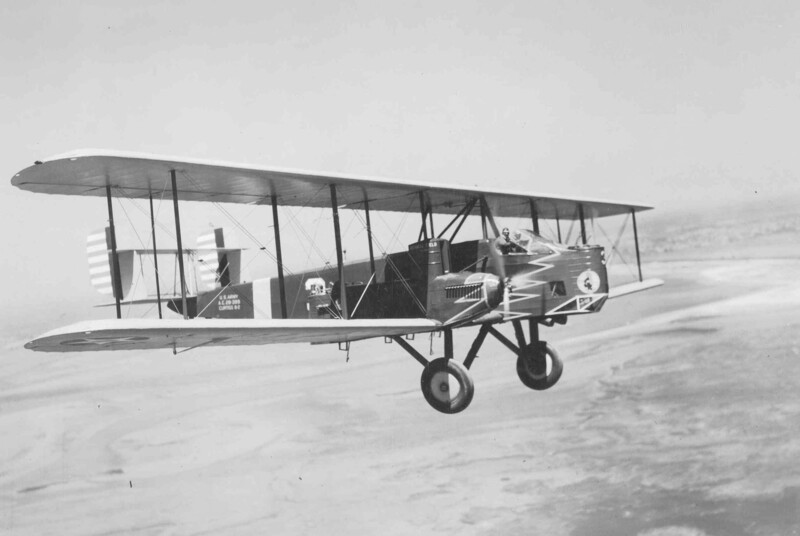 More than 4,500 were manufactured in as many as 20 variants. 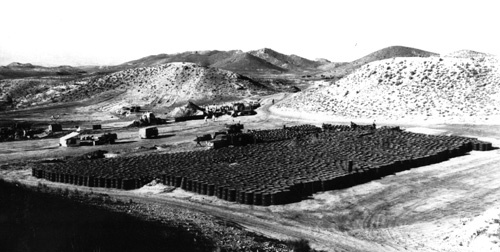 Explosive yield varied between 70 kilotons and 1.45 megatons. The B28Y1 in the photograph above is a 1.1 megaton weapon. The bomb remained in service until 1991.